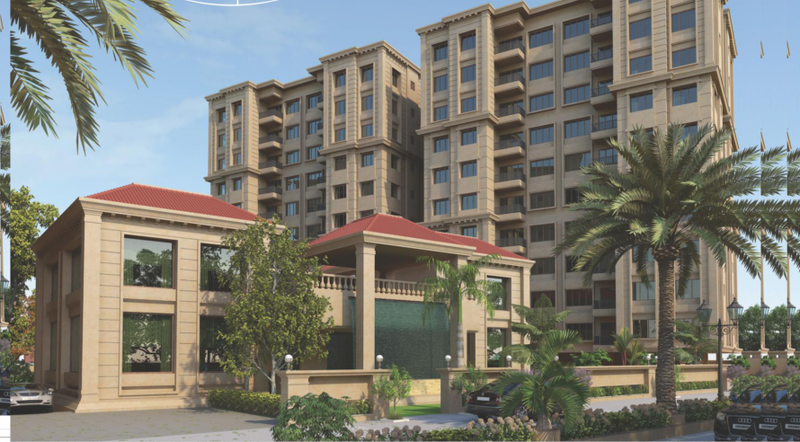 3 bhk apartment for sale in sunpharma road. 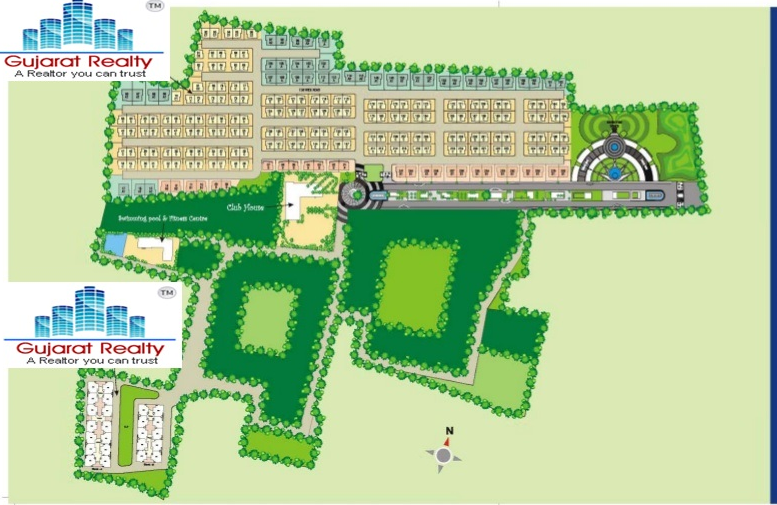 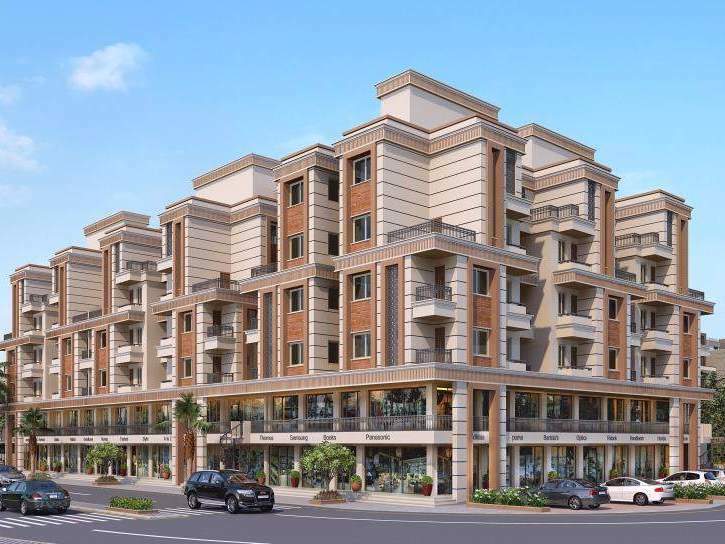 2 bhk apartment for sale in sunpharma road. 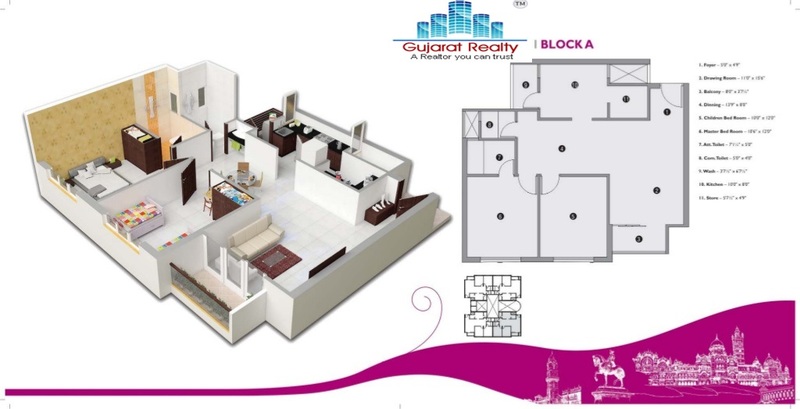 2 bhk semi furnished apartment for rent in sevasi. 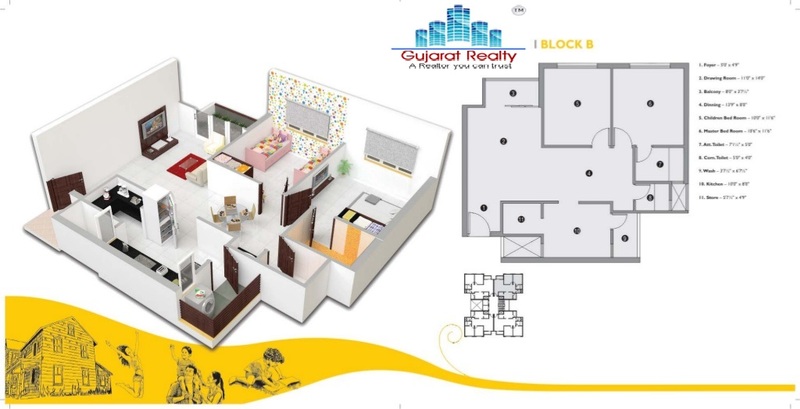 2 bhk semi furnished flat for rent in vasna bhayli. 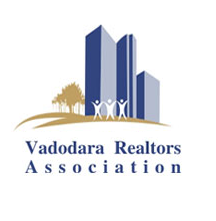 3 bhk semi furnished flat for rent in vasna bhayli. 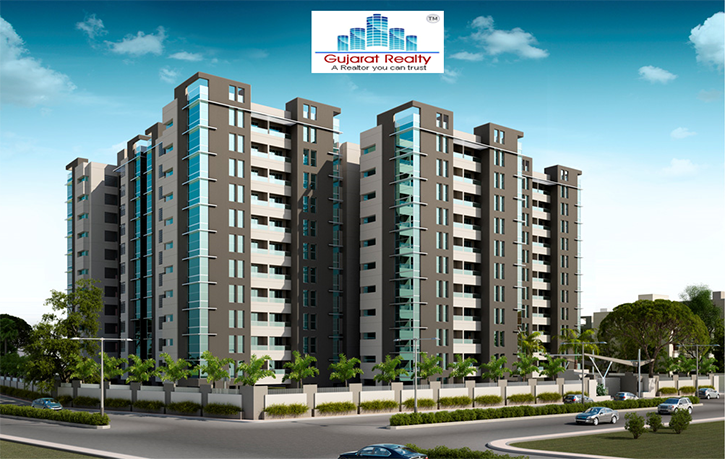 3bhk semi furnished flat for rent in new alkapuri. 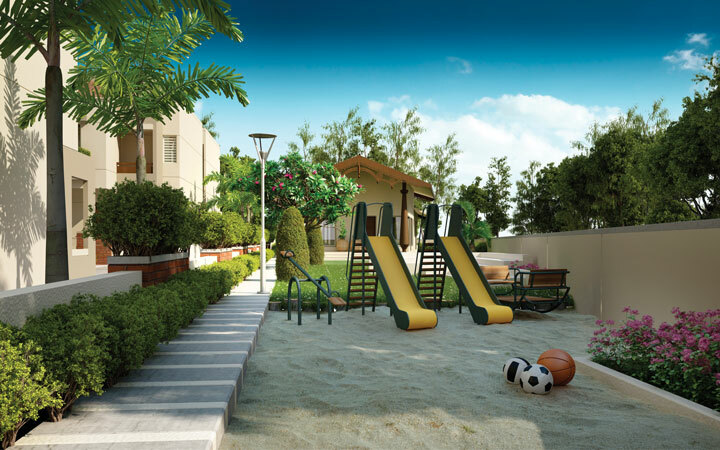 3bhk semi furnished bunglow for rent in atladara. 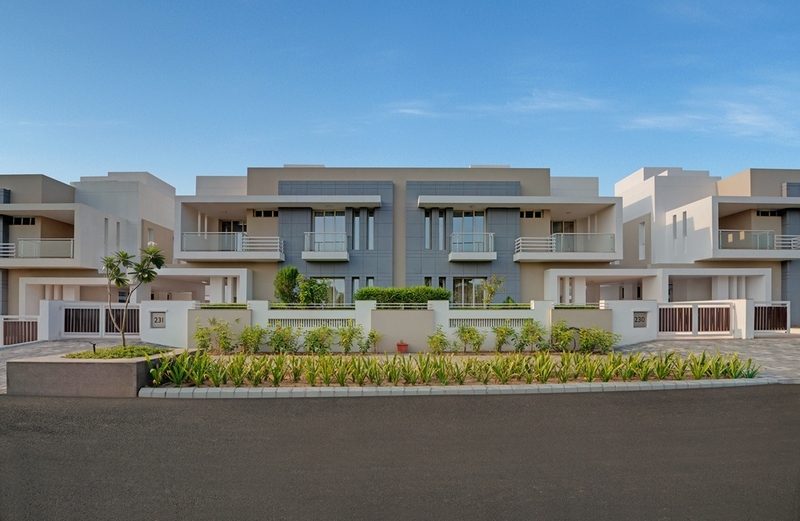 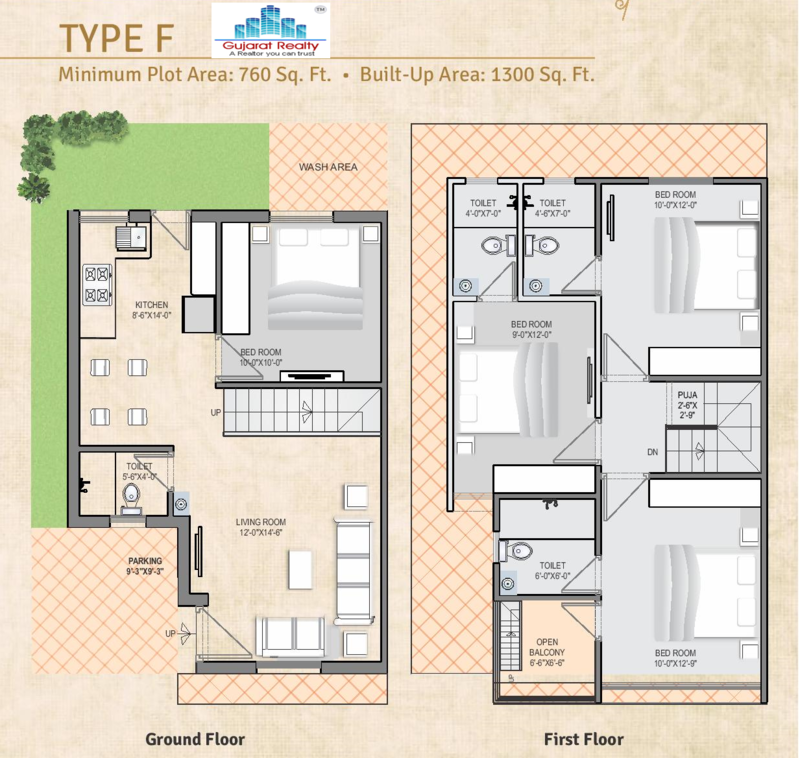 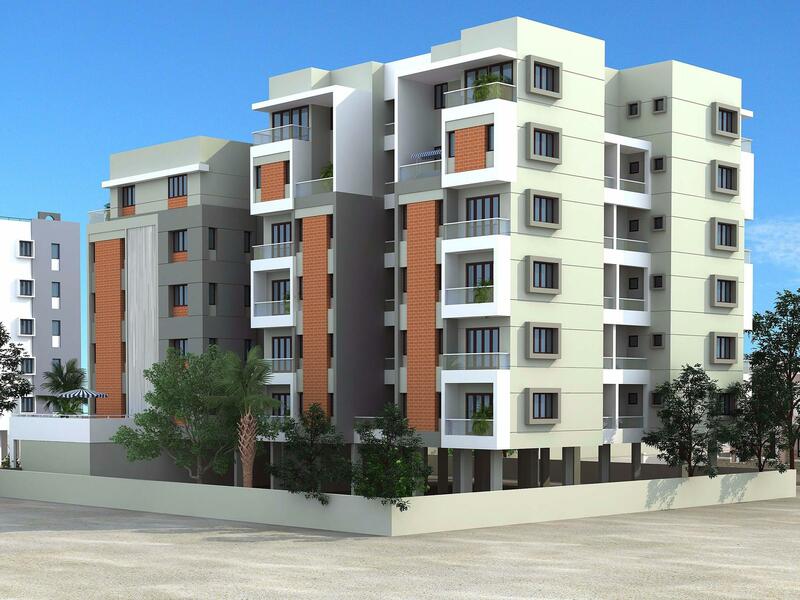 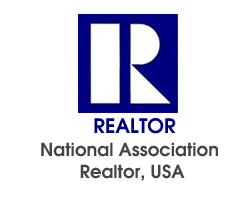 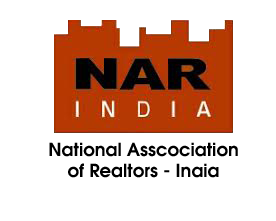 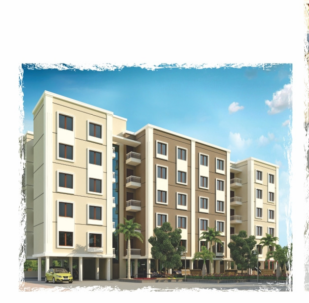 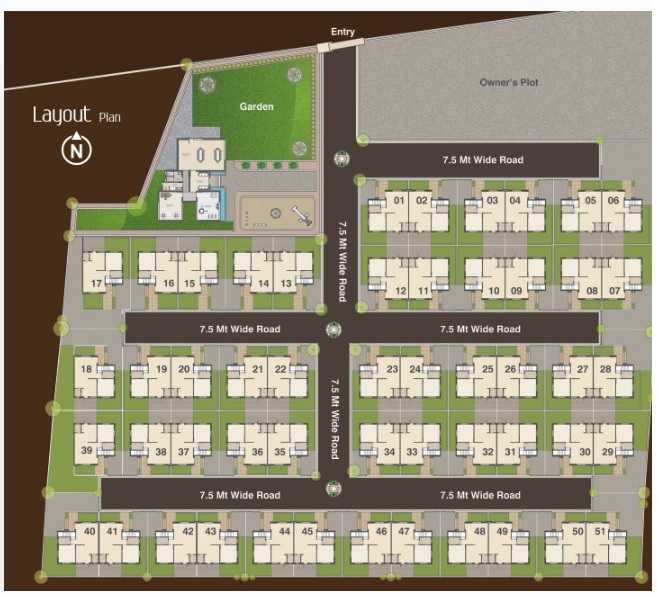 3 bhk laxurious flat for sale in new alkapuri. 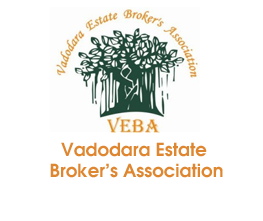 3bhk semi furnished flat for rent in vasna bhayli.